No two cases are exactly alike, nor should they be treated the same. 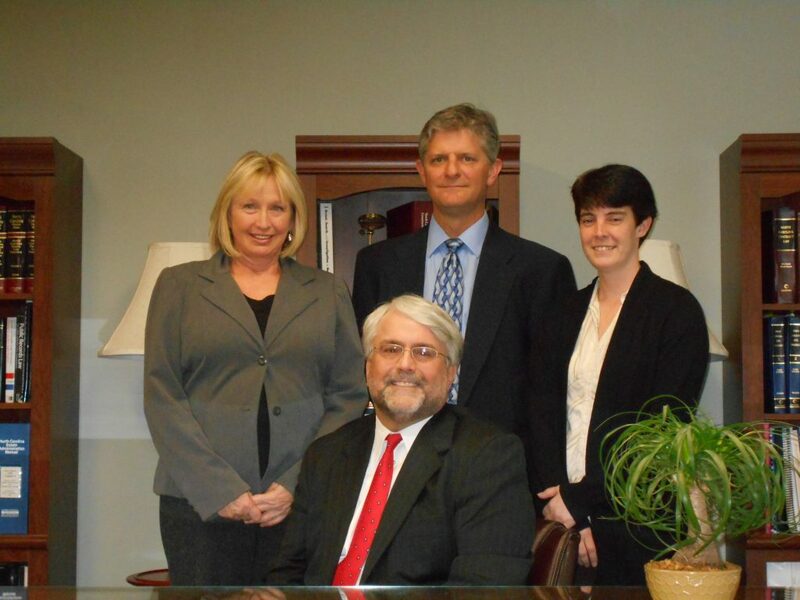 At the Turlington Law Firm, we meticulously analyze your case and develop unique solutions tailored to fit your individual needs, those of your family and your business. Whether you are dealing with child custody and visitation rights, traffic violations, or construction issues, the Turlington Law Firm provides you with legal guidance, negotiates on your behalf, helps evaluate your assets, and prepares any settlements, agreements or contracts you may need. By approaching your case from different angles, we help ensure a beneficial resolution for you and your family. Our experienced legal team is accessible and responsive to the needs and concerns of each individual client. The best interests of our clients are always paramount. We always give you clear and precise advice and create a detailed plan for your legal matters. We answer your questions directly and precisely, while keeping you informed about the status of your case. Our goal is to bring peace of mind to you and your family through personalized attention. We aim to resolve your case in the most efficient, cost-effective manner possible. Since 1987 David J. Turlington III has concentrated on helping his clients resolve their legal disputes. Traditionally, that means litigating the dispute in state or federal court. However, over the years, more and more clients have expressed an interest in staying out of court and trying to resolve a dispute through mediation or arbitration. Accordingly, the Turlington Law Firm handles all types of alternative dispute resolution matters for our clients from mediation in child custody and family law matters, to AAA arbitration in complex, construction law cases. Baldwin Builders, Inc. Naff Consulting, Inc.
Blue Ridge Medical Office Condominium Unit Owners’ Association, Inc. Paradigm Consultants, Ltd.
Butler Custom Home Builders, Inc. Sabaneta Orphanage, Inc.
Colbert Construction, Inc. Southern Styles Carpentry, Inc.
Corbin Builders & Development, Inc. SunVolt Electric, Inc.
Creekside Electronics, Inc. The SteakAger, Inc. Designer Showcase Cabinetry of the Carolinas, Inc. TME Enterprises, Inc.
High Standard Plumbing Company of NC, Inc. Watauga County Farmer’s Market, Inc.